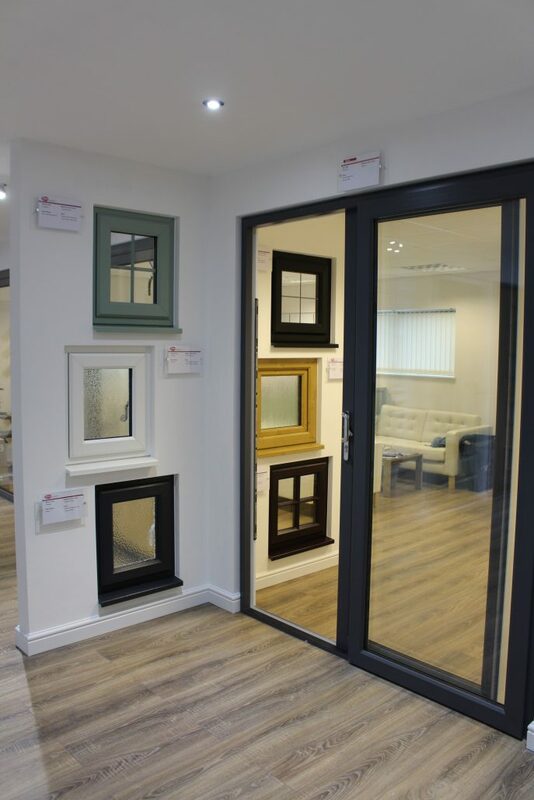 Inspire Windows is proud to announce that it has moved to a brand new showroom in Cardiff. 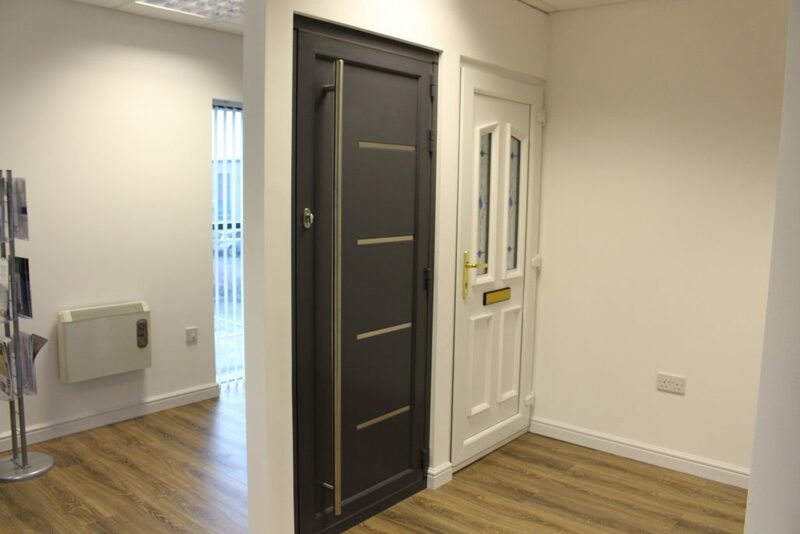 Please come and visit us at our new location, which can be found by visiting Unit R5 Capital Business Parkway, Cardiff, CF3 2PU. 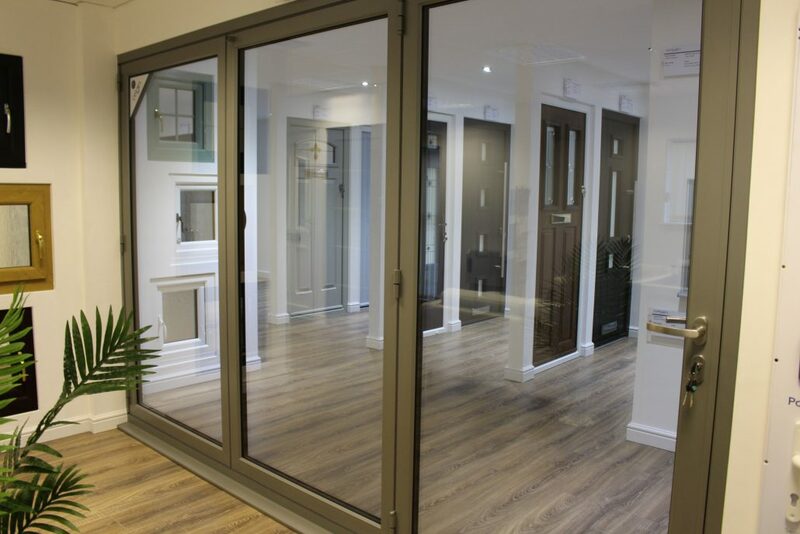 Browse our stunning range of double glazing, which includes market-leading windows, doors and much more. 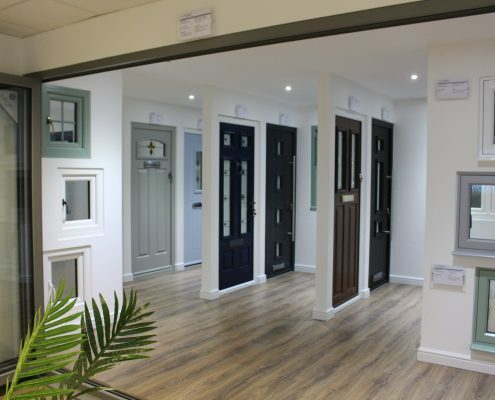 Talk to a member of our team if you have a question about any of the products that we sell or would like a quote for your new project. 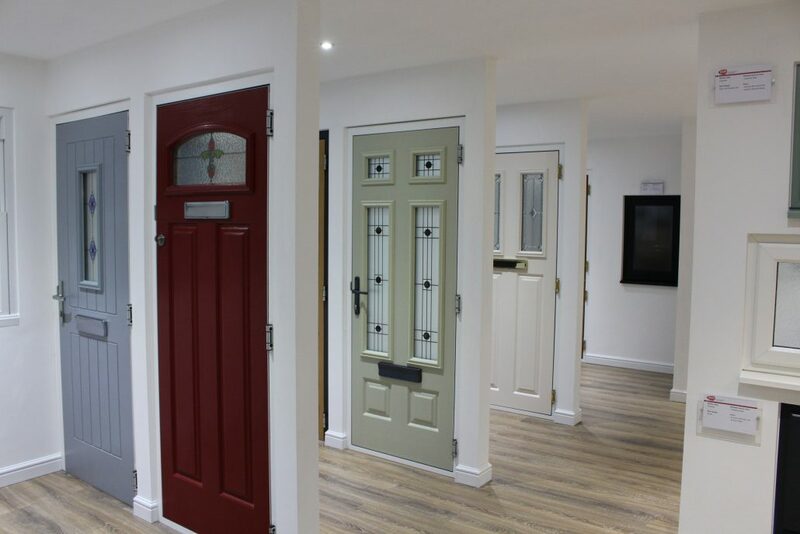 If you would like to come and see our new showroom, please get in touch with us so we can book you in and make time to see you. 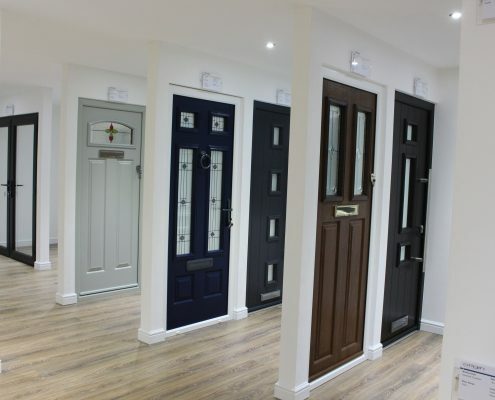 There’s no need to wait. 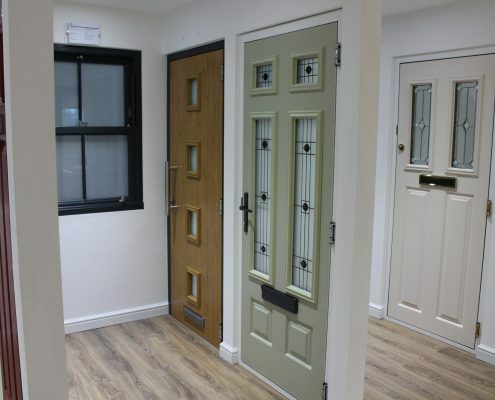 Our Cardiff showroom is fully operational and our team of friendly staff are ready to help you with your requirements. 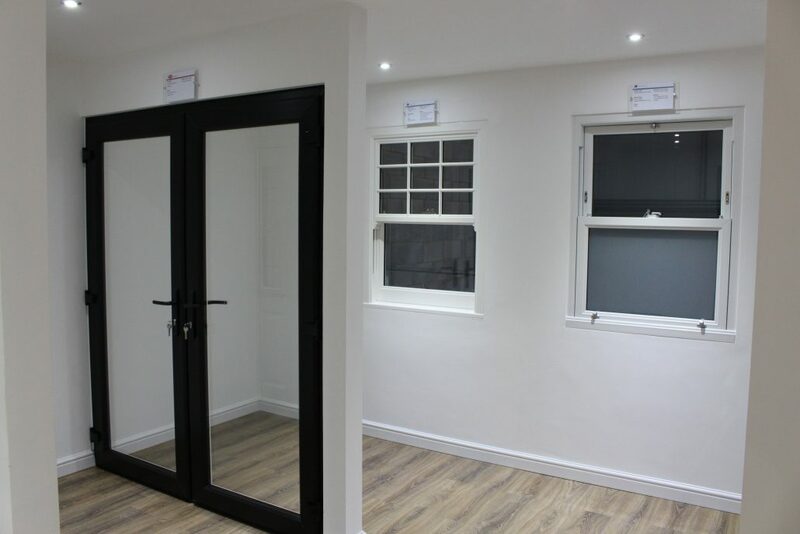 So book your appointment now! 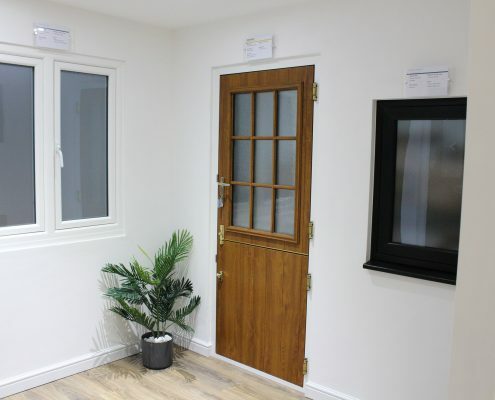 In the meantime, why not use our free online design tool to get prices for your double glazing. 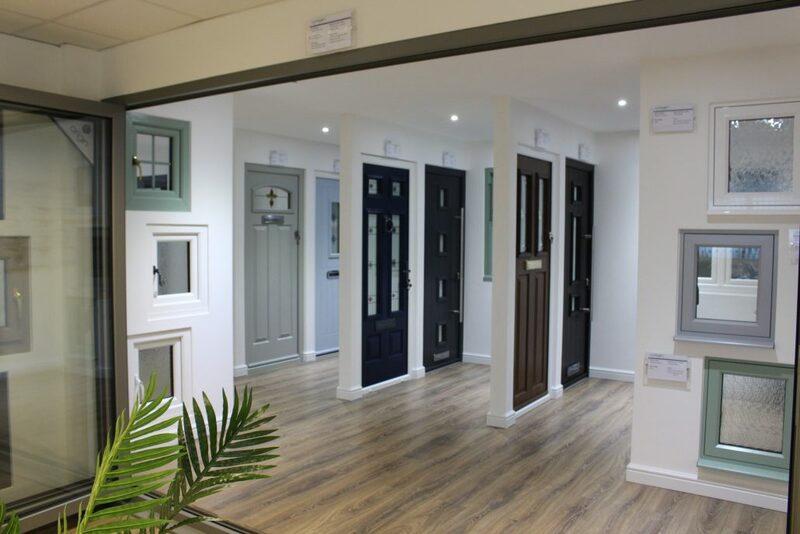 You can use our app as many times as you need. 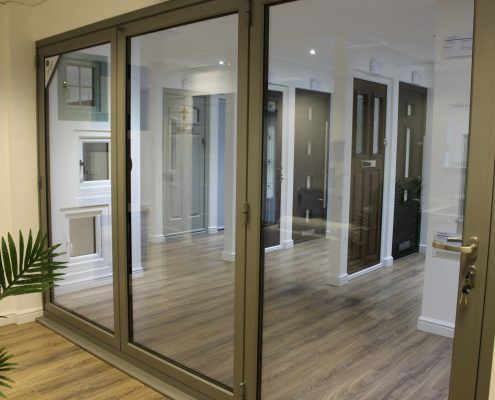 We have 15 years experience of fitting double glazing for customers in Cardiff and the surrounding areas. 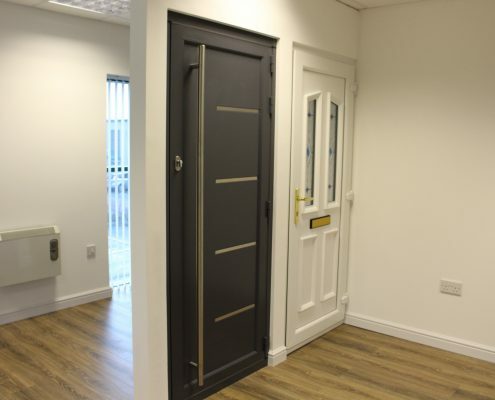 We continue to invest in the training of our people and are Certass Accredited. 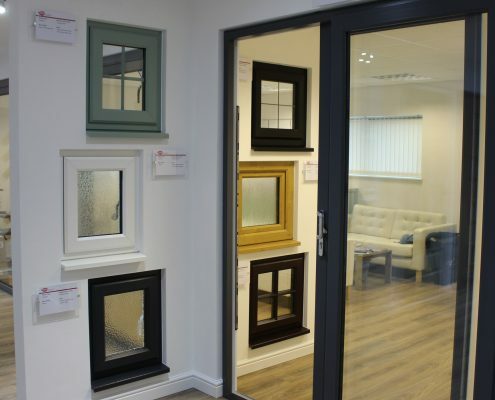 Inspire Windows has also been approved by REHAU to fit its products. 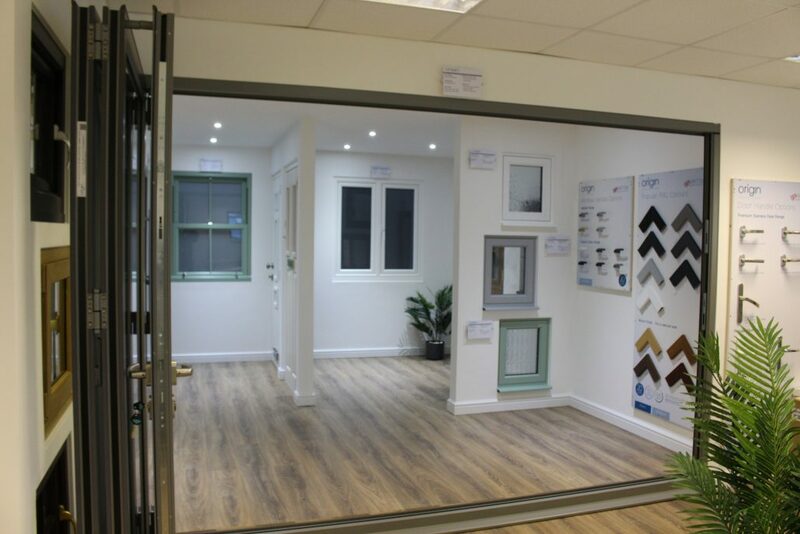 To find out more about our double glazing products before visiting our showroom in Cardiff, keep reading. 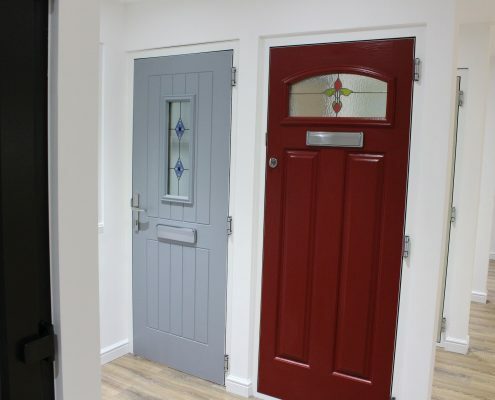 You can also call us for advice on 02920 734573. 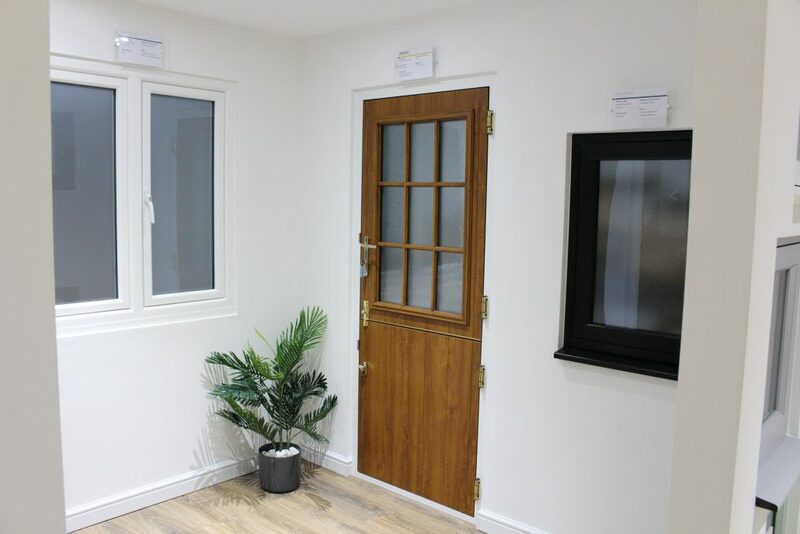 Explore our stunning range of uPVC windows to find double glazing that’s ideally suited to your home. 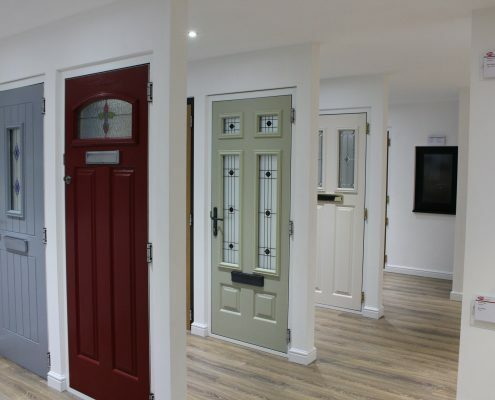 We stock and install all of the popular styles for your convenience. 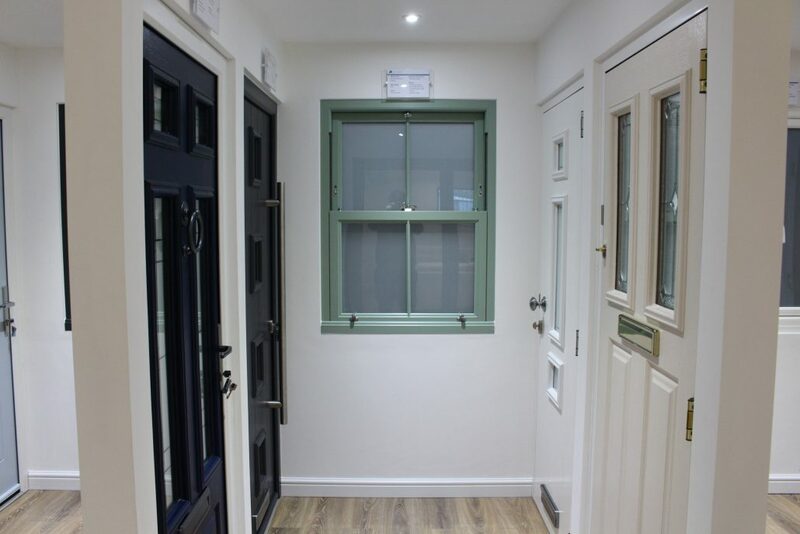 Our uPVC casement windows will blend in to any modern or traditional property and in any part of a home. 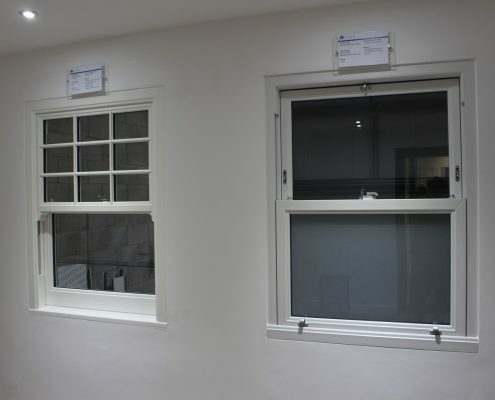 This style of double glazing is also less expensive than other types. 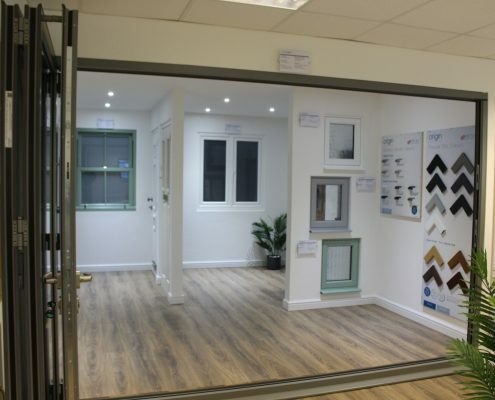 If you want to ventilate your home – but are concerned about security – our tilt and turn windows can be opened inward to let in cooling breezes, while discouraging intruders. 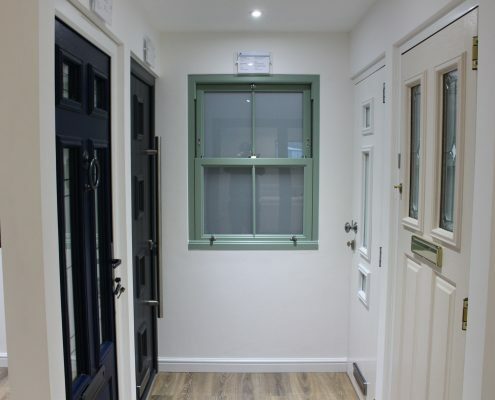 Our A rated sash windows can be fitted with Georgian or astragal bars to give your home a timeless period look. 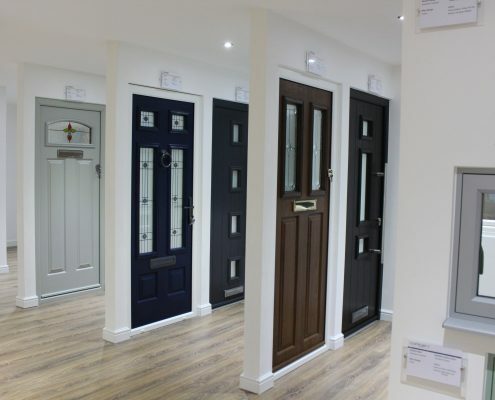 Jemmy bars can be included to improve home security. 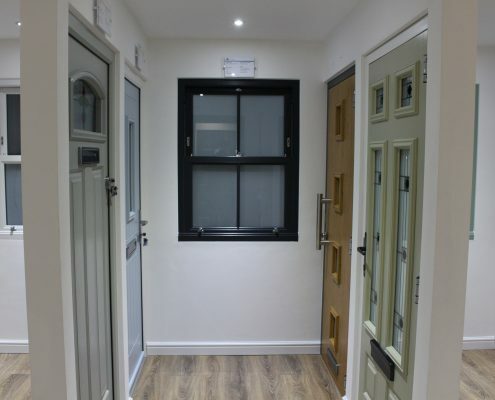 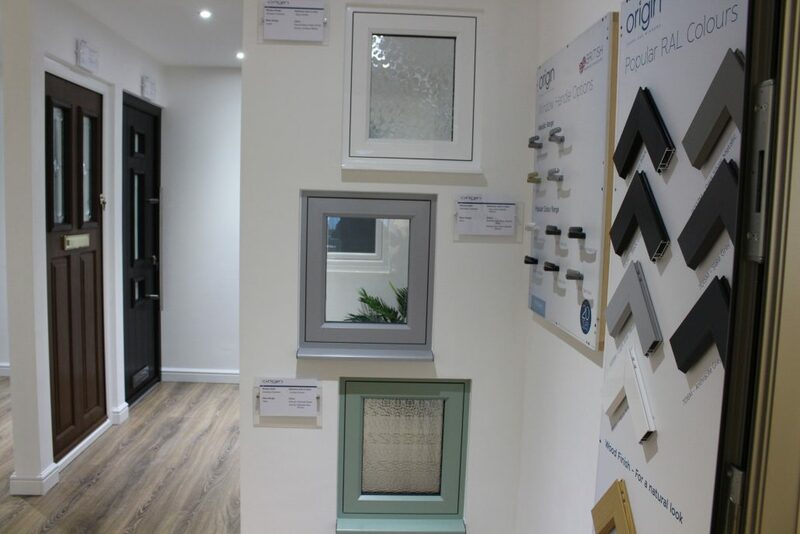 Ask to see our flush sash windows when visiting our showroom. 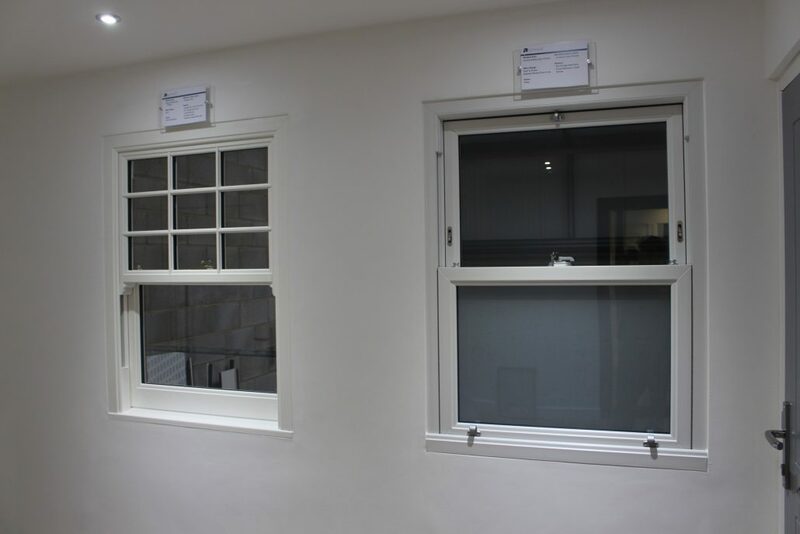 This style of window can be double or triple glazed and will meet PAS 2 requirements for your peace of mind. 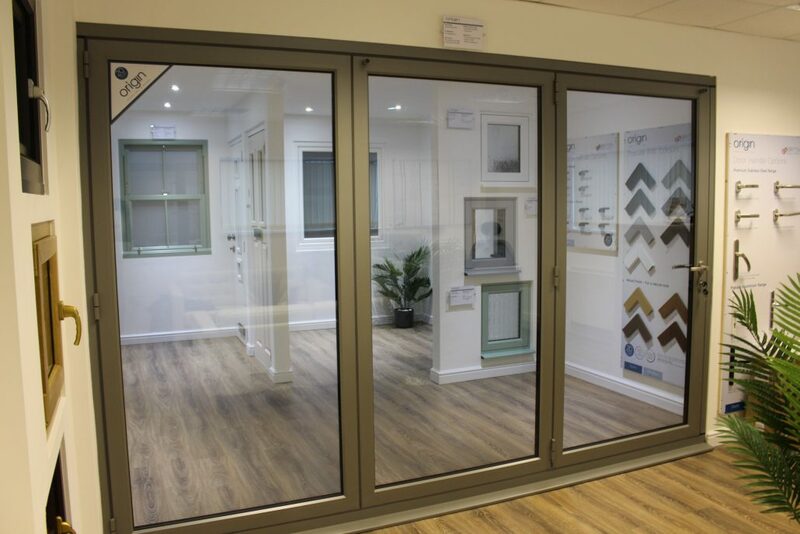 Open your home to your garden with sliding patio or bi-fold doors, each of which open to almost threshold width to deliver clear views of the outdoors. 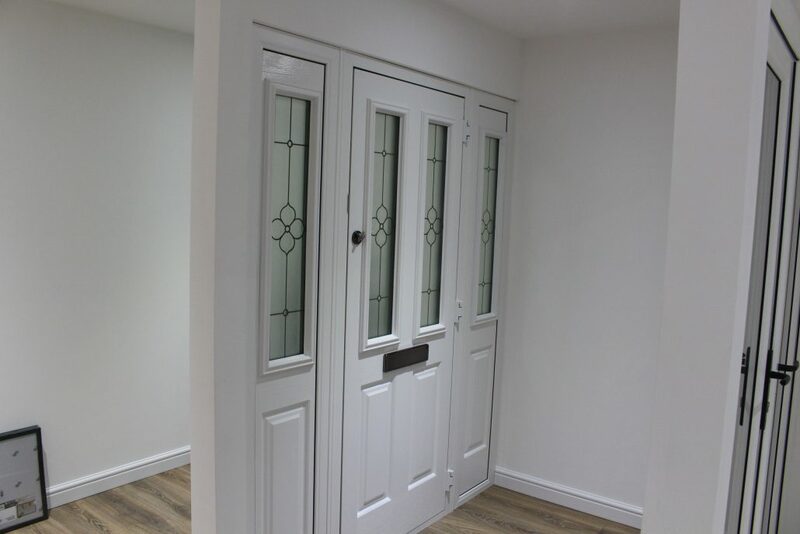 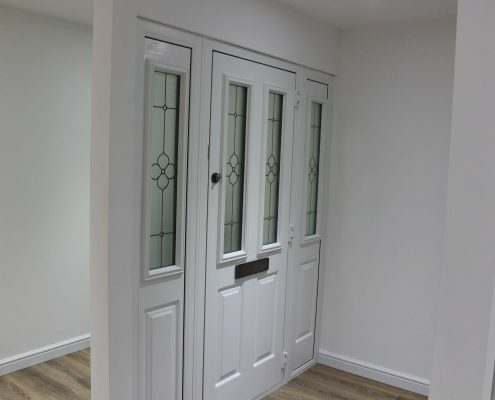 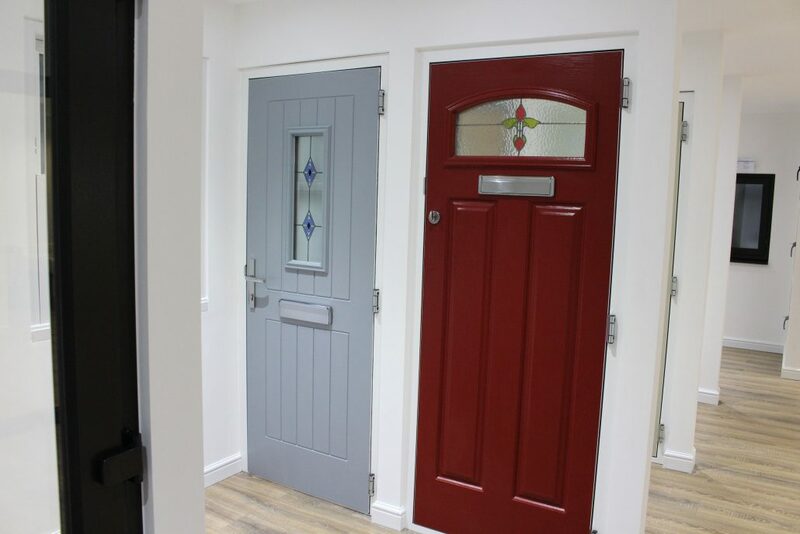 Enjoy better access into and out of your home with either of these stylish options in our uPVC doors catalogue – making them the perfect choice for busy households that are often brimming over with family members and friends. 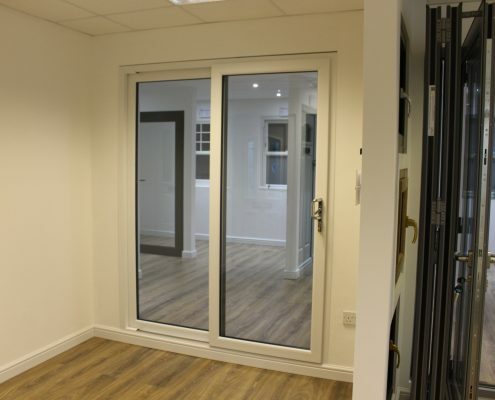 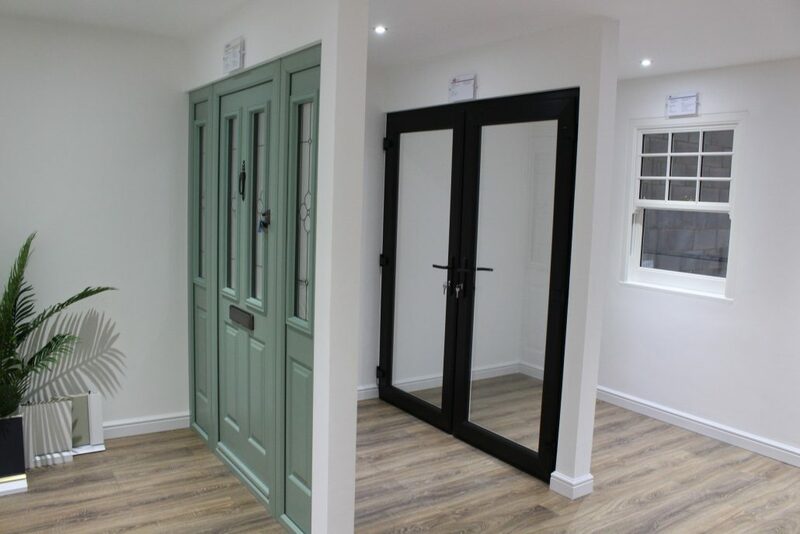 If you’re looking for something more traditional, we can also fit French doors. 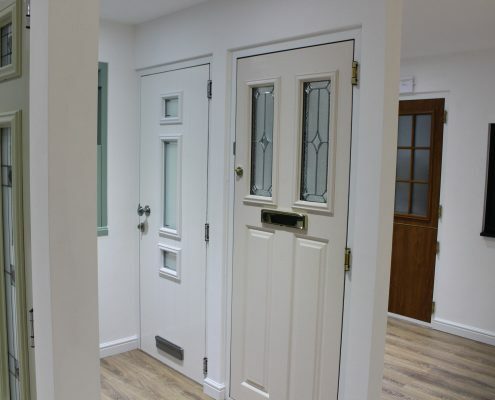 This style of double glazing is flexible can be used as a front door or back door. 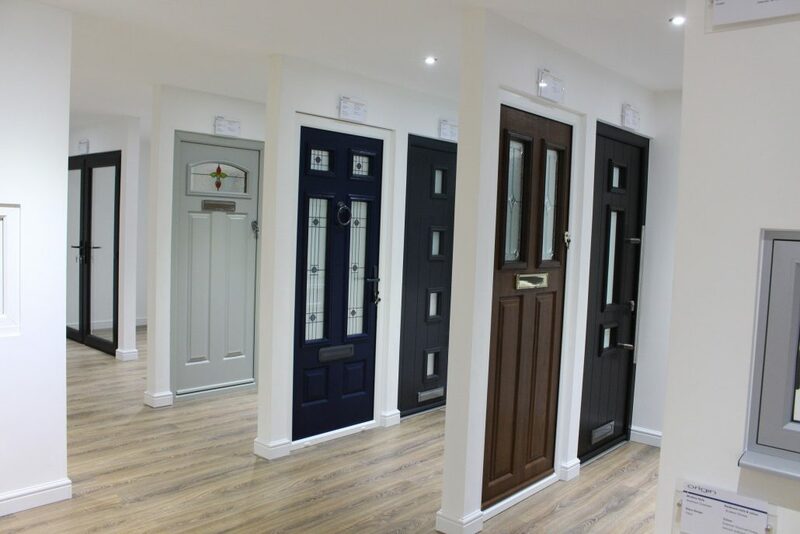 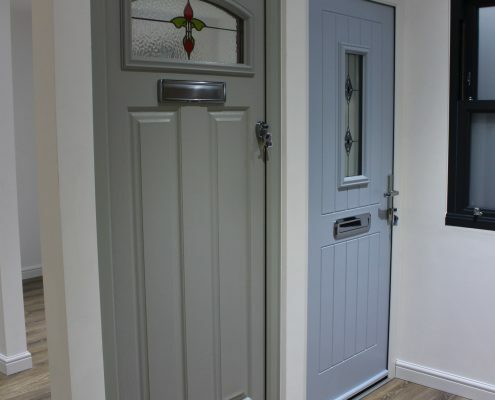 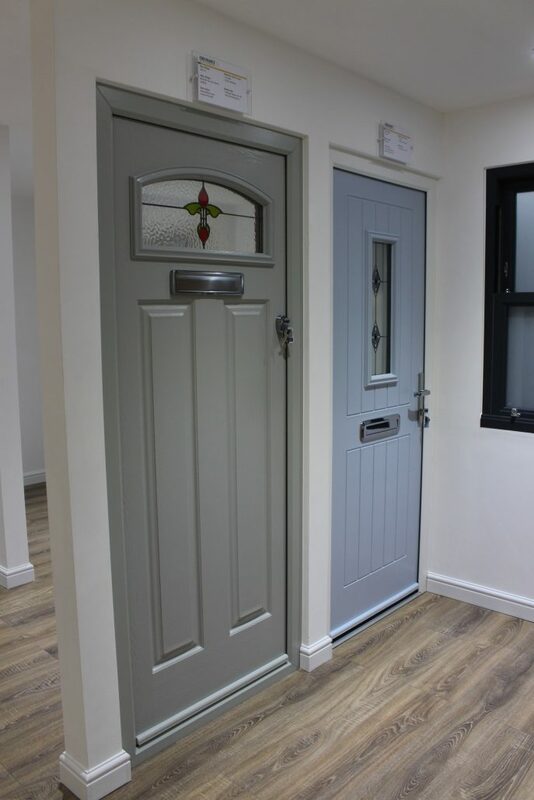 Take a look at our composite doors if you want a strong and durable product that will protect your home from intruders and weather and which looks stunning. 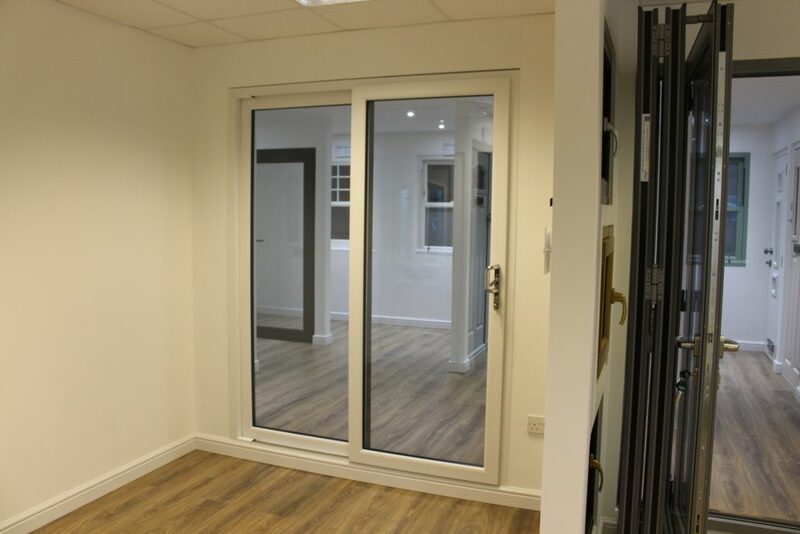 If you love the idea of bi-fold doors – but want to enjoy even better views – our beautiful aluminium concertina doors feature less frame and even more glass. 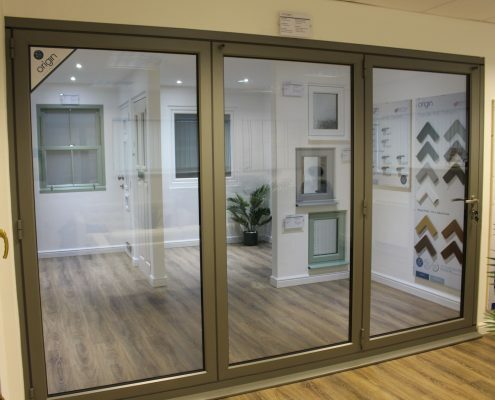 Aluminium is stronger than uPVC and won’t rot or warp like timber when exposed to varying temperatures and extreme weather conditions. 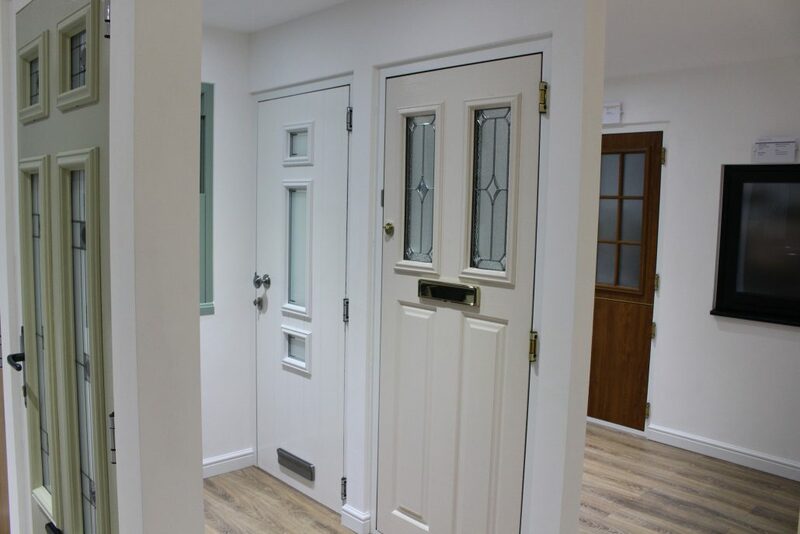 Your double glazing will also be more slimline in design, resulting in improved views of the outdoors and better light penetration. 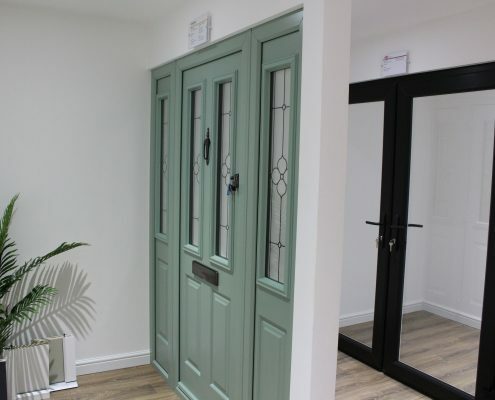 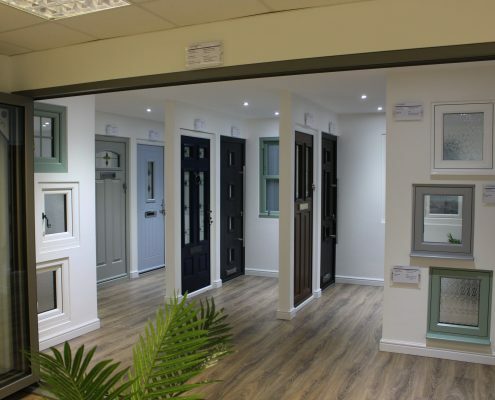 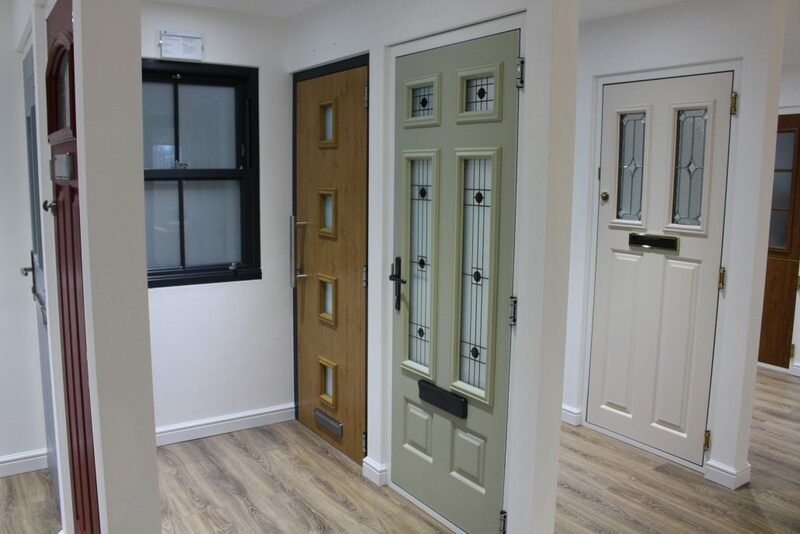 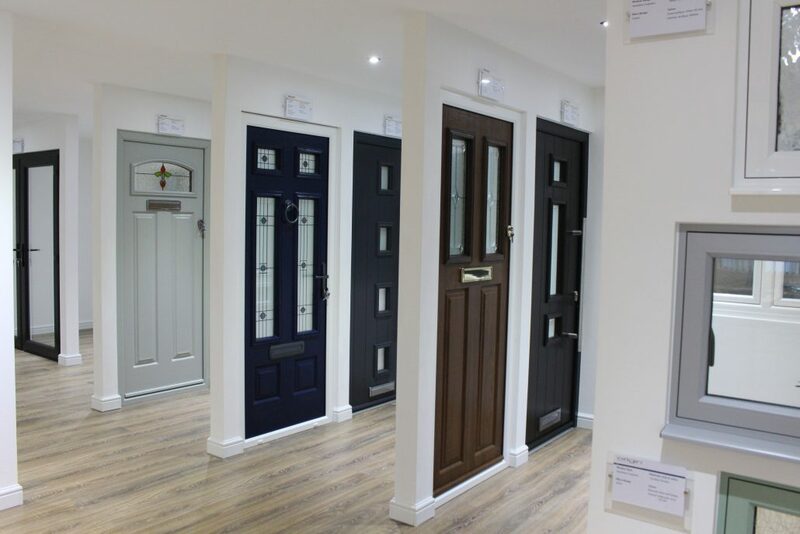 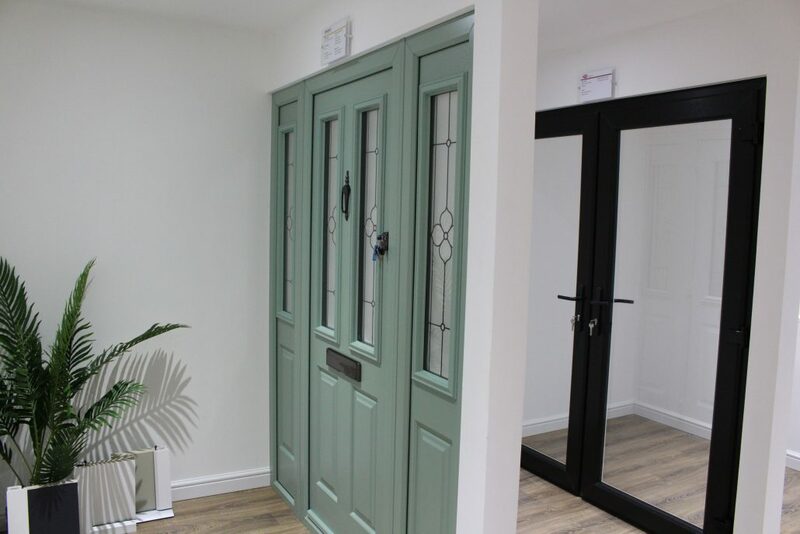 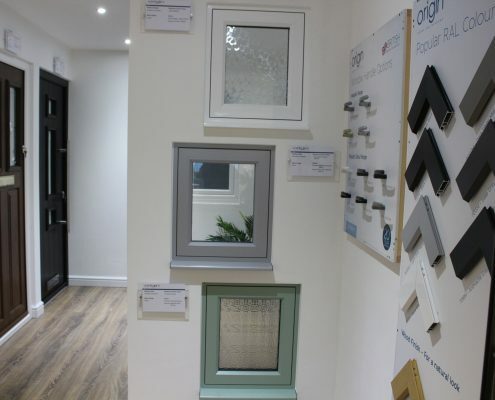 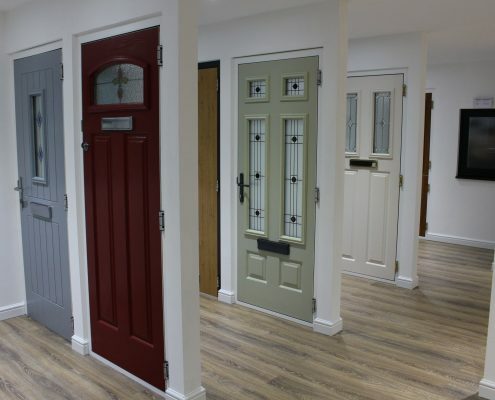 Ask about our range of glazing when calling to arrange a visit to our showroom. 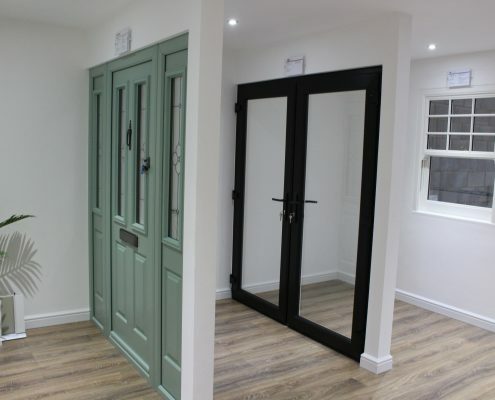 We can install coloured glass, bevelled glass and fusion glass. 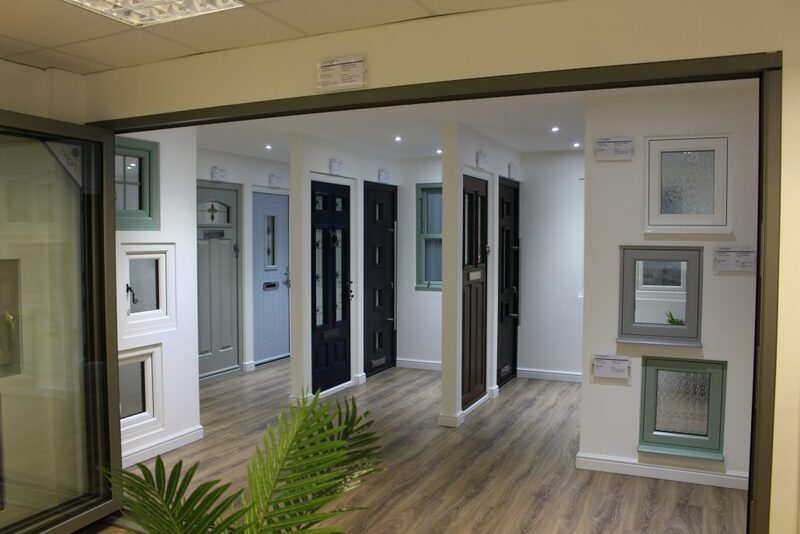 Book a time and date to come and see us in Cardiff at our brand new showroom. 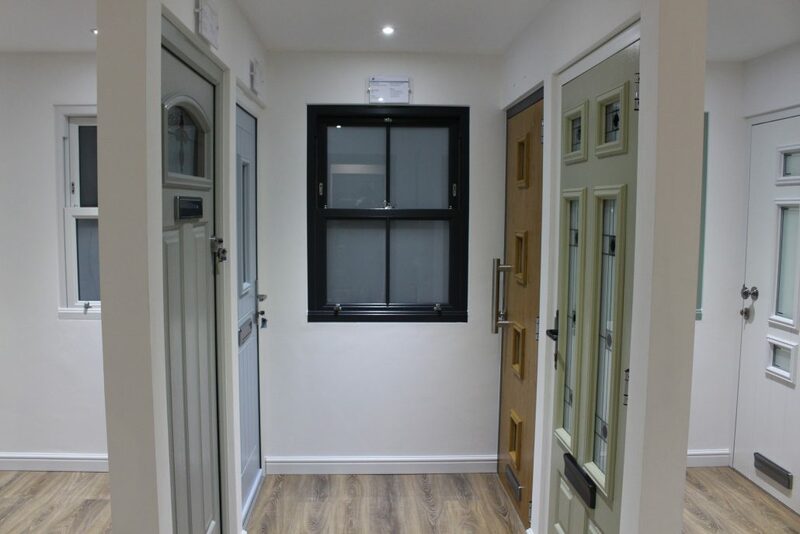 Simply use our online appointment tool to create your preferred slot. 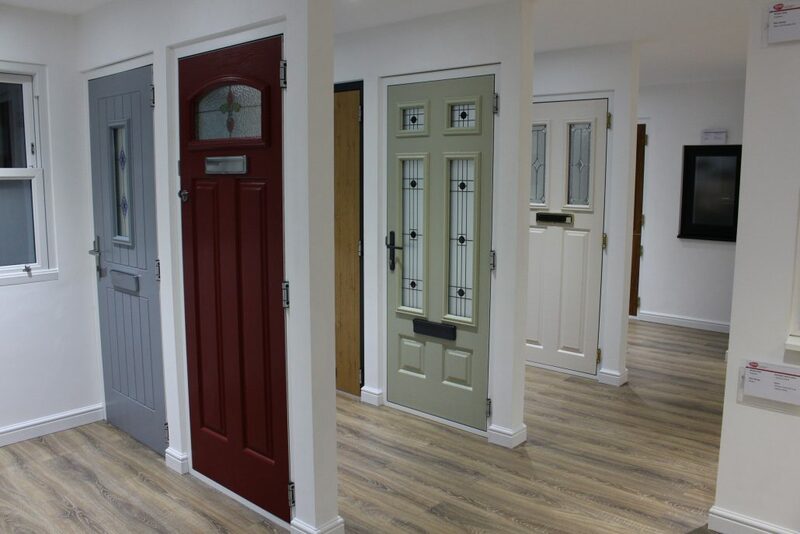 Get in contact by phone or email to ask us a question, make a booking over the phone or to request a guideline quote. 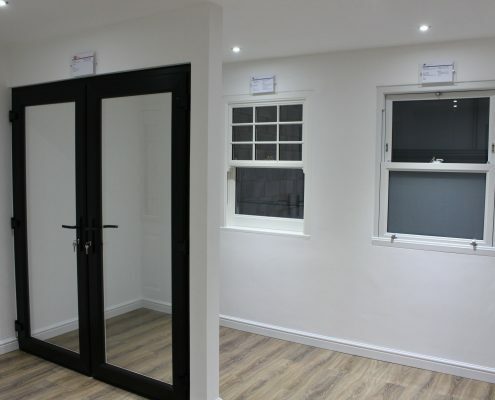 You can also get prices using our design tool.